Well its that time of year again, Sprite was the first to go this year, as she has for the past two years. She was due on March 1st, but decided to go a day early. 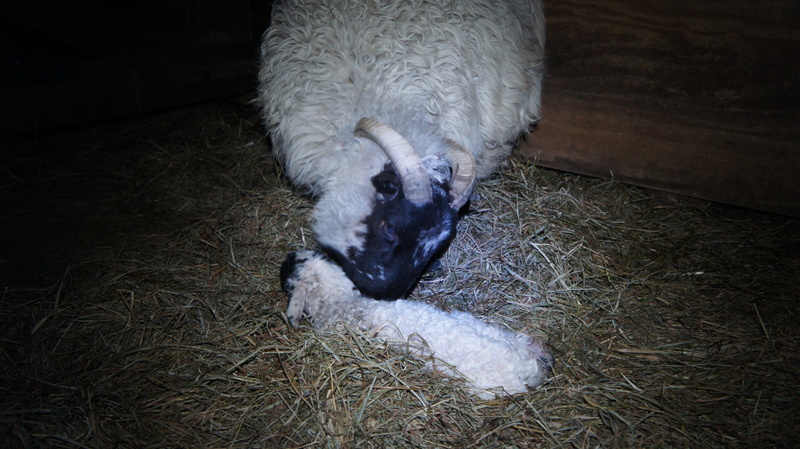 She always seems to have her lambs at night, when its harder to take pictures. We finally were able to catch the little bouncer and do her inital health check. 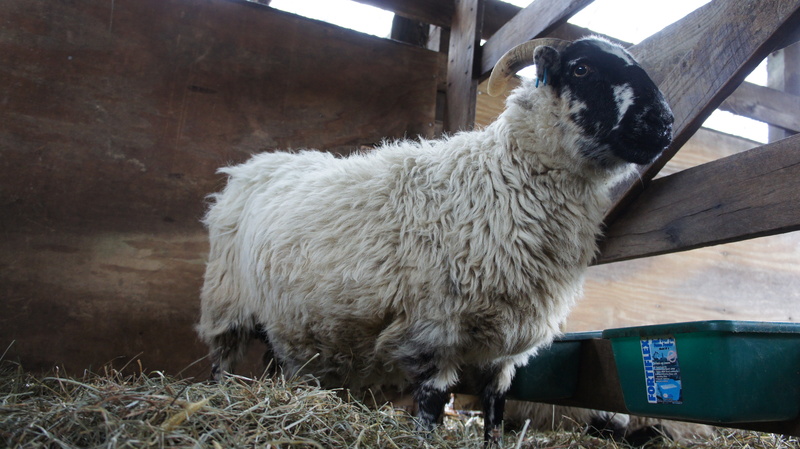 She is a rather large lamb weighing 12 lbs. at birth. 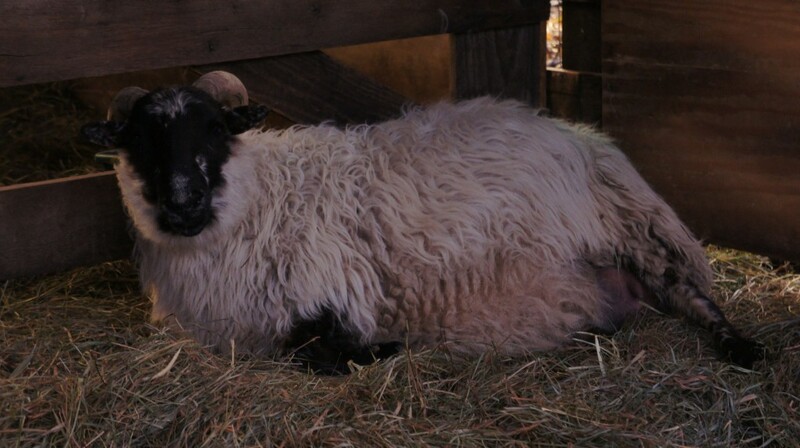 This past breeding season we used our larger ram (Artigan), and we are wondering how it will effect our birth weights. It’s to early to tell, but you will all find out soon enough. Next up is the bone crusher. 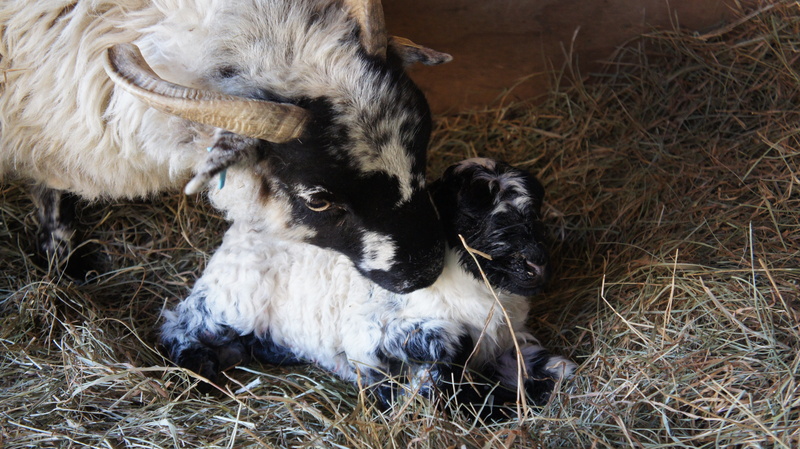 Mina could not be out done and so she aslo had a ewe lamb on March 4th. Our second lamb for the season it’s also a ewe. Usually we get ram lambs, so this is great news to us. 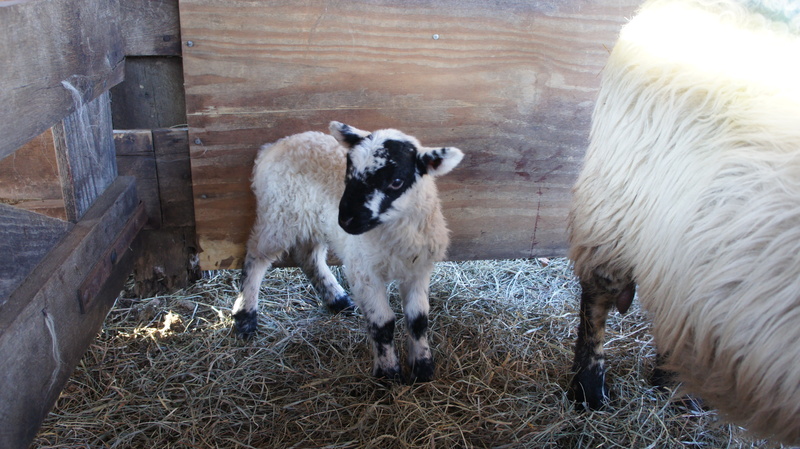 As a single lamb this one also seem to be on the heavy side weighing in at 10.5 lbs. Its been about 24 years, hope that we can get together some time and fill in the blanks. Best to the both of you.